Results tested on high performance 4-stroke engines in extreme conditions. • Perfect control of clutch disc sliding and protection of the gearbox in joint engine and wet clutch lubrication systems. The base oils and additives used minimise wear, thereby increasing engine life. Excellent thermal stability that enables less oil deterioration and increases engine efficiency. 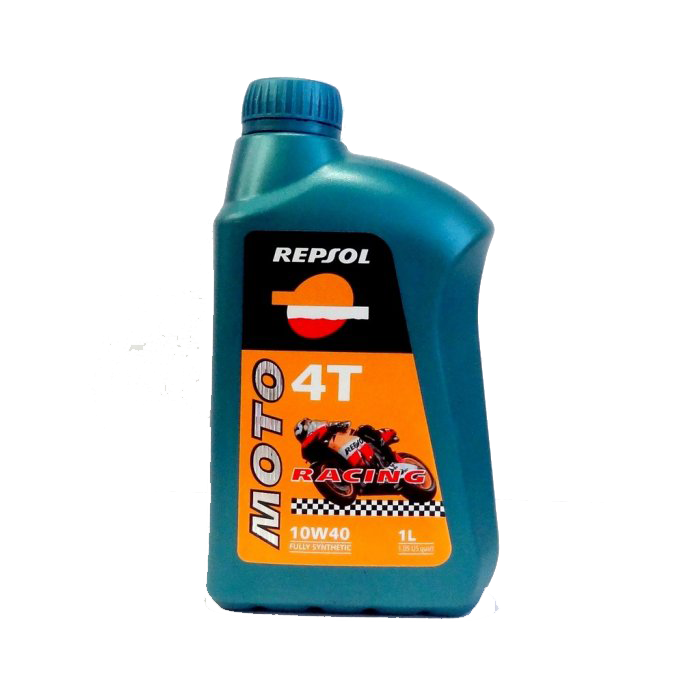 •It is the ideal synthetic lubricant oil for very high performance 4-stroke engines. 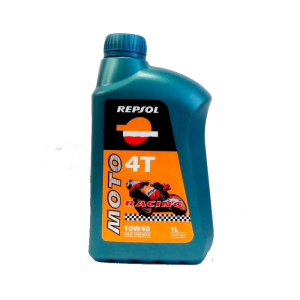 Its formula ensures maximum protection for all engine components, with special emphasis on the clutch and gearbox. Its efficiency is reflected in the reduced friction of the engine components and maximum power is maintained at all times. The results have been proven at the highest level in both national and international competitions under extreme conditions with specially prepared and standard bikes. It performs equally well on the road and on the racetrack. • Results tested on high performance 4-stroke engines in extreme conditions. • Perfect control of clutch disc sliding and protection of the gearbox in joint engine and wet clutch lubrication systems. • The base oils and additives used minimise wear, thereby increasing engine life. • Excellent thermal stability that enables less oil deterioration and increases engine efficiency.